If youre a foodie and love Chinese Food like I do. Yum! Then its time to celebrate and eat like royalty with Modern Shanghai’s “Emperor’s Feast” from February 1 - 28, 2019. Celebrate the Chinese New Year by indulging in the restaurant’s take on imperial cuisine. 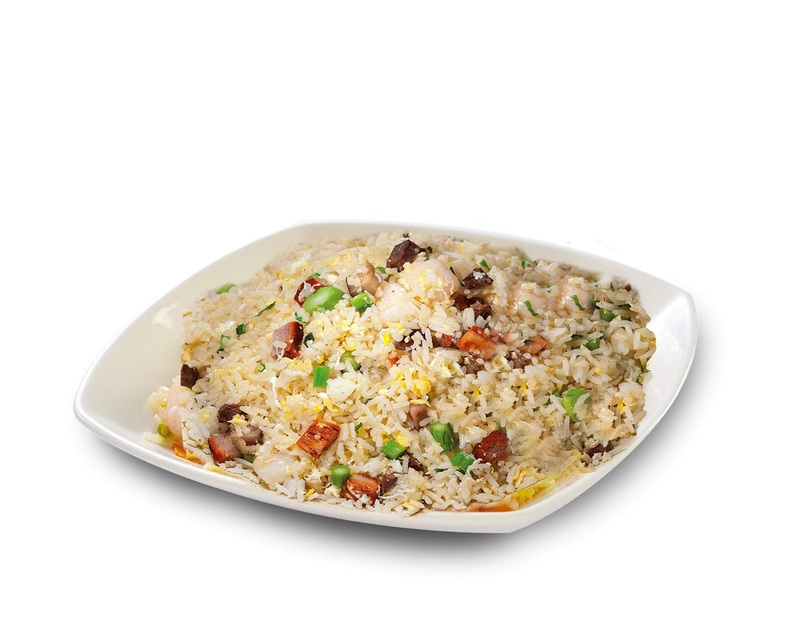 Much like the cooks of old chefs have scoured and perfected the very best Chinese delicacies for a feast fit for a king or, in its case, an emperor. Like a lavish lauriat, the “Emperor’s Feast” (Php 1,688 good for 4 persons) commences with the much-talked about Xiao Long Bao. The creation of these little dumplings can be considered a piece of fine art. 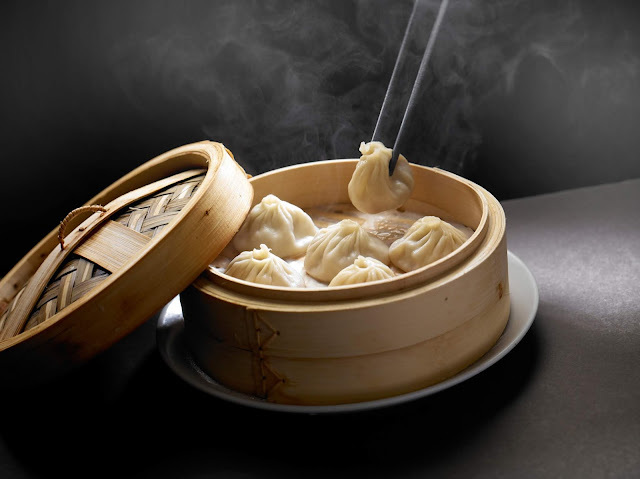 And Modern Shanghai makes no less than masterpieces when it comes to these soup dumplings, once named as the best in Manila (spot.ph’s Top 10 Everything Food List/Xiao Long Bao). 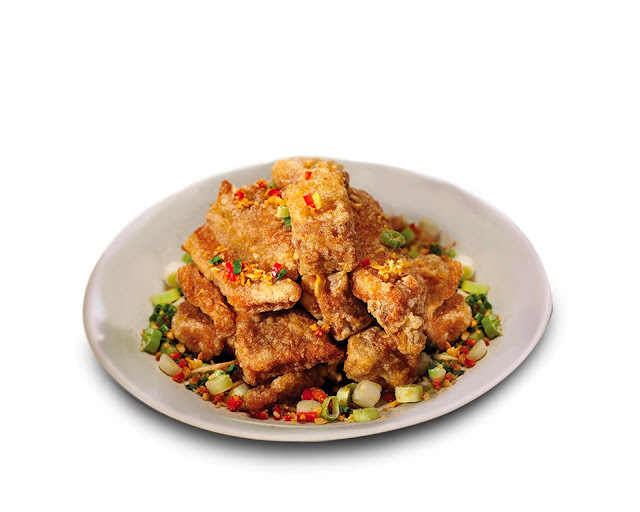 The pleasure is definite when the Deep Fried Pork Ribs gets served. They are tasty, succulent and crispy all at the same time. 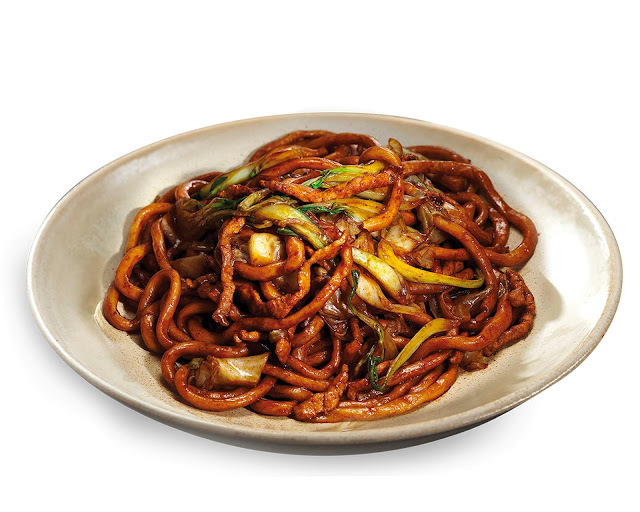 Herald longevity with Shanghai Mien Noodles, hand-pulled and made from scratch and perfect match with Deep Fried Crispy Chicken Leg, golden brown, moist and juicy. 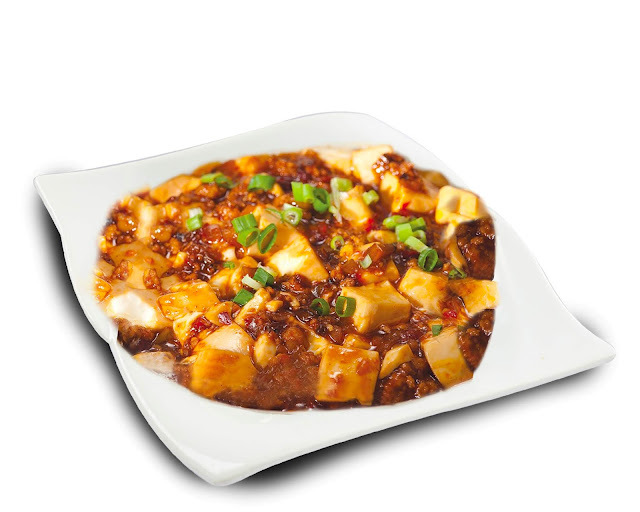 The Braised Bean Curd and the Yang Chow are great compliments to such a bountiful feast. This February, Modern Shanghai gathers its highly-favored dishes in one special spread for luck, harmony, abundance, and happiness. Live like royalty, or at least eat like one at Modern Shanghai.